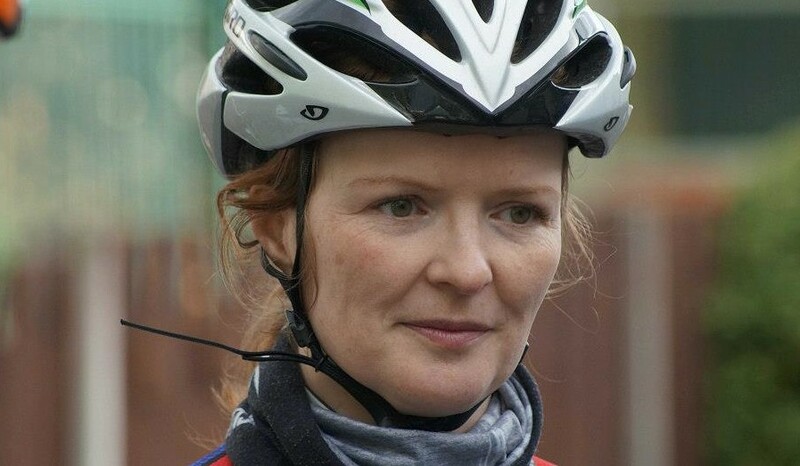 September 2, 2014 – Long distance specialist Helen Kerrane has landed a spot on Dundrum shop Joe Daly Cycles’ team for next week’s Ras na mBan. The place became available after a reshuffle in the Irish squad, when Belgian-based Michelle Geoghegan replaced Lauren Creamer, who stood down to focus on recovery to prepare for the winter track season. Kerrane, who will be making her debut in Ireland’s premier women’s cycle race, had been seeking a slot for sometime and was delighted to get the call. Kerrane will be joined by India-based Irish woman Vicki Nicholson, a women’s champion in Bangalore, Dutch marathon speed skating star Danielle Bekkering, Britain’s Rebecca Carter and Black Rose Racing‘s powerhouse Tonya Moran – she holds the female Derry-Belfast record, setting a time of 3h 11m 35s last year. There is plenty of experience and strength in this team with Moran and Bekkering, regularly placed in the Dutch national road race and time-trial championships, sure to feature highly in Friday’s time-trial and Kerrane and Nicholson certain to hold their own in the longer stages, while Carter could be the team’s star in Friday night’s criterium. You can follow all the action on @sttiernanscc and here, with a daily blog due from our first lady to ride in the Ras na mBan peloton. No Replies to "Kerrane on Joe Daly Cycles roster for Ras na mBan"